We physicians have long labored under the belief that if we provide objective data about the safety and efficacy of vaccines we can change anti-vaxxers’ minds. But political scientist Brendan Nyhan, Ph.D. has shown that directly addressing patients’ concerns about vaccines does little to change their decision to immunize. And he’s probably right. Other research examining the effects of education on strongly held personal beliefs have shown the same trend. Social science studies that have examined strongly held beliefs generally show that facts do change a person’s view about a specifically addressed concern, but do not change their voting (or vaccinating) behavior. Researchers presume this is because people have other emotions related to their beliefs that remain unaffected. Pediatrician Douglas Opel, MD, MPH, at Seattle Children’s hospital is investigating the best ways to communicate with parents who are skeptical of vaccines. 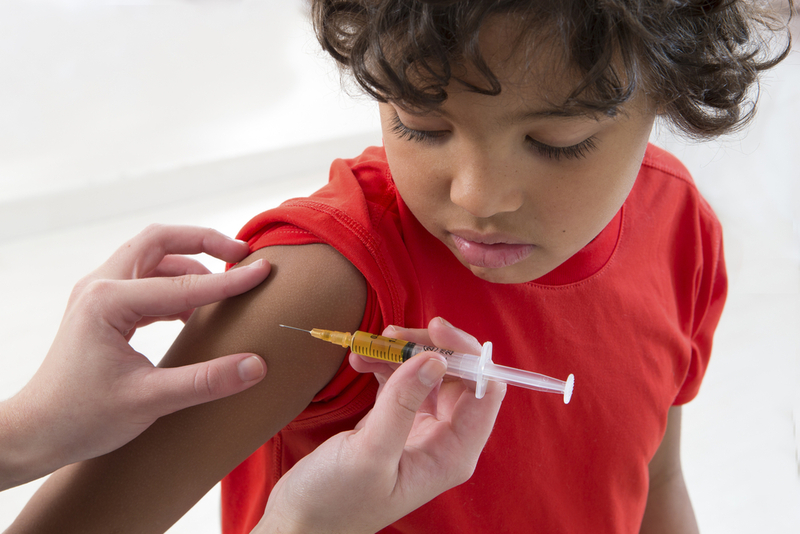 In a presentation at the Pediatric Academic Societies (PAS) meeting in San Diego in April, he reported that his research team is completing a study in which they videotaped pediatricians discussing vaccination with parents during well-child visits. Preliminary results, he said, suggest vaccination likelihood is not increased by a participatory approach with parents. For example, broaching the topic by asking a question like, “How do you feel about vaccinations?” opens the topic for discussion, but addressing the concerns parents raise doesn’t appear to influence a hesitant parent to vaccinate. Not surprisingly, parents are more satisfied with their visit in this scenario. Research about immunization concerns has thus far not directly explored specific communication approaches, although similar investigations of how to address sensitive topics like abortion and gay marriage have suggested that listening to a subject’s concerns, rather than dictating information can change opinions. For example, in a study of canvassers trying to gain support for the vote for gay marriage, researchers found they could change voters’ opinions by addressing personal and emotional concerns. Their studies also suggest that listening to a subject’s concerns may be more important than lecturing on the facts. Thus, the gentle presumptive approach suggested by Dr. Opel seems to offer the most productive strategy. Another study showed that the beliefs and attitudes of one’s social network strongly influence vaccine decisions. In many ways, doctors are part of a family’s trusted social network. Our one-on-one interactions with patients are likely an important influence on patient’s decision to vaccinate. So our approach to this subject matters. Remember, vaccines don’t save lives; vaccination saves lives. Wendy L. Hunter is a pediatrician and blogs at BabyScience. Next post > When medical journals disagree: What’s a practicing physician to do?